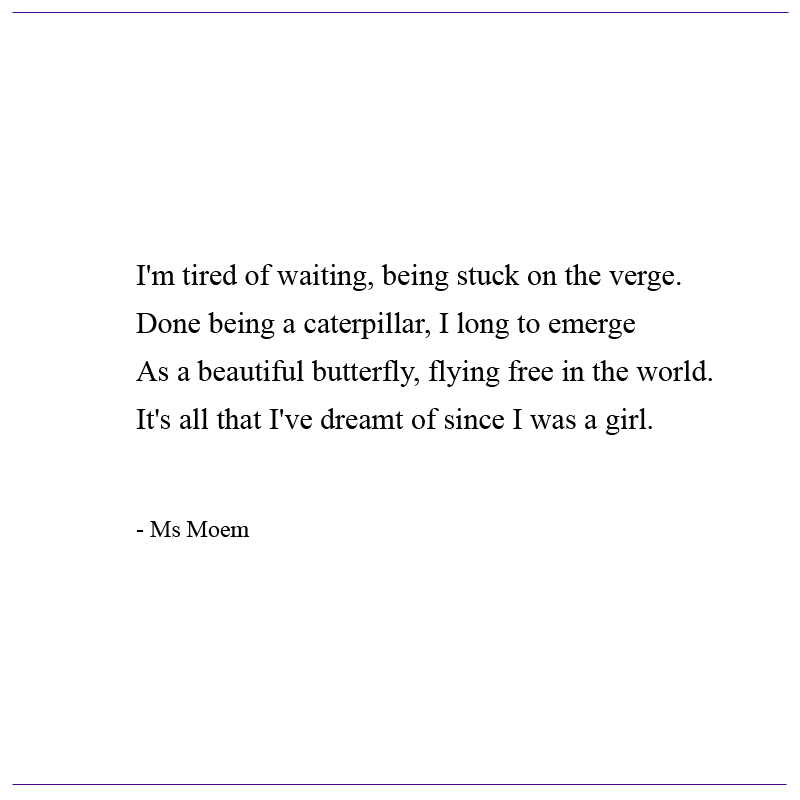 poem about butterflies Archives | Ms Moem | Poems. Life. Etc.